The University of Sydney STEM Teacher Enrichment Academy was established in 2014 as the result of an anonymous philanthropic donation. The Academy offers two unique enrichment programs for teachers. The Secondary Program introduces and supports exciting and effective approaches to learning and enhances teacher knowledge of content and approaches to teaching mathematics, science and digital technologies in Years 9 – 10 of the Australian Curriculum for NSW. The Primary program provides intensive development of teacher knowledge of STEM education, and supports teaching experiments designed to promote student engagement and learning through increased levels of STEM integration and student-directed learning. In this presentation, the goals, structures and characteristics of each STEM program will be explained. School case studies and the outcomes achieved so far will be shared. 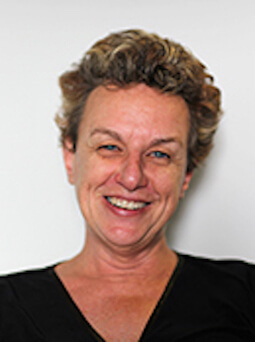 Dr Louise Sutherland is an accomplished science educator, leader of the innovative and highly successful i-Science program, and Science Program Manager for the STEM Academy. 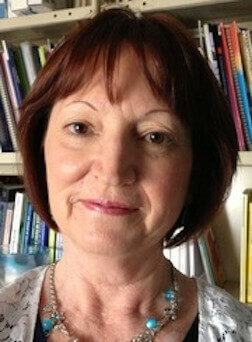 Her research interests include student learning in virtual learning environments. Associate Professor Jennifer Way is a highly awarded primary mathematics education specialist and Primary Program Manager for the STEM Academy. Her research areas include effective pedagogy with digital technologies and promoting motivation and engagement for learning. 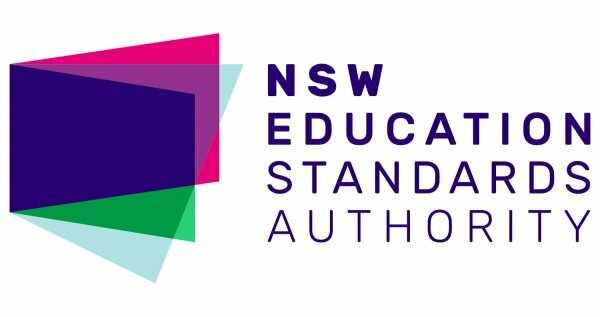 Attendance at this event will contribute to two hours of NESA Registered PD addressing 6.2.2 from the Australian Professional Standards for Teachers towards maintaining Proficient Teacher Accreditation in NSW. Please provide your Teacher Registration number and school when you book.